A massive airship prototype is about to begin testing in California, and one of the engineers who designed it thinks it is going to look so shocking that it may spur UFO reports. 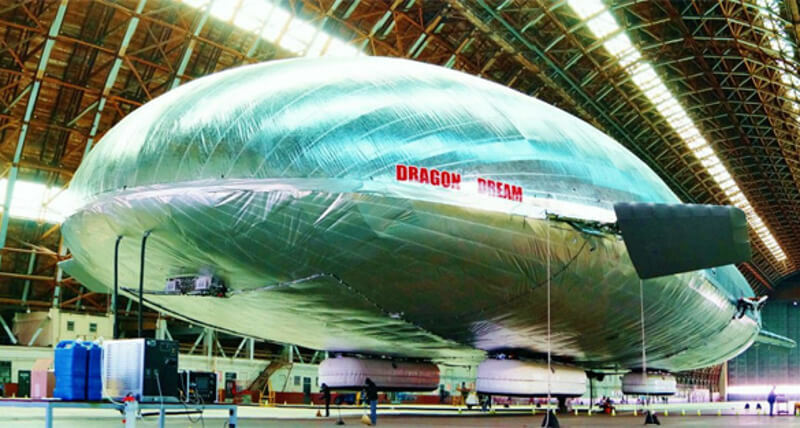 The craft is a massive silver blimp-like airship made out of aluminum and carbon fiber. It is 36,000 pounds, and as big as it is, the prototype is a smaller version of the final vehicles. It is designed to carry large amounts of cargo to areas that do not have landing strips. The huge airship is being built by Worldwide Aeros Corp. based out of Montebello, California. It was commissioned by NASA and the Pentagon, and will be used for military and humanitarian operations. The first test flights will be in the next couple of months.